Grubs are the larval form of beetles—Japanese and others. They like nothing more than to eat the roots of your plants, including your grass. Additionally, garden moles & raccoons, find grubs to be the most tasteful of snacks, and have no problem tunneling through your lawn at 15 feet per hour to find and eat them! The last problem grubs cause is that if they survive; they grow into adults that destroy the tops of plants. 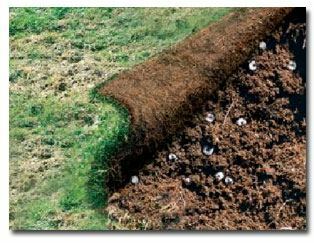 One of the most effective ways to eradicate grubs, long-term is to inoculate your yard with milky spore, which is a grub-killing bacteria. For it to be effective, it must be applied at the right time during the pest’s life cycle. Unfortunately, this is pretty tough to do. Using an insecticide such as Bayer® Season Long Grub control will be a much easier to apply and rid your lawn of these pests! Spurge is an annual weed that thrives during the warm summer months and spreads out rapidly. Their leaves are hairy or spotted purplish-red with red stems and tend to grow in circular like formations along the lawn. 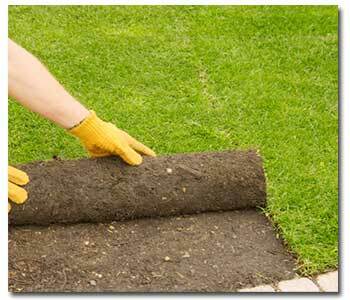 Spurges are best controlled through proper lawn maintenance and care. A nice, densely grow lawn will usually crowd-out spurge. 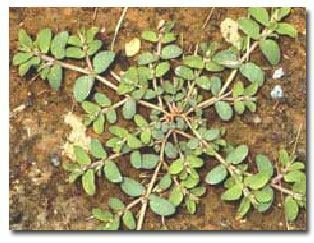 However the best way to rid your lawn of spurge is to pull it, and its roots, from the ground. Weed control products can also be applied, but make sure that if applied over your lawn, it will not damage your lawn at the same time. Finally, the best way to prevent spurge is to properly manage your lawn with a pre-emergence or weed control in the spring and/or fall to prevent weed germination. Species of this lawn weed thrive almost everywhere. Dandelions have tap roots which make them difficult to pull. The best method of control is to hand-dig the plants, making sure to remove all parts of the root system, and apply broad-leaf pre-emergent herbicides to keep any wayward seeds from sprouting. 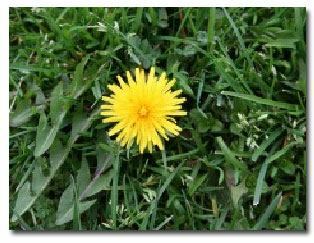 Dandelions also thrive in soils with a low pH. If you have a huge problem that you can’t get rid of, test the soil pH. If it is below 6.0, you may need to add agricultural lime. You can also spray an herbicide for effective control. Gardeners everywhere despise this pest! 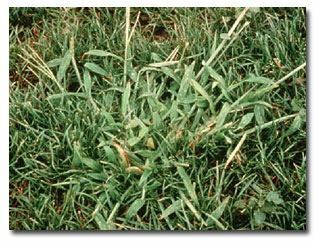 Crabgrass is an annual plant that spreads both by seed and by runners. Mowing before the plant has a chance to set seeds is the best way to keep it under control. Pre-emergent herbicides applied in early February are also an effective way to control it. Once it gets out of control, you will need to do a largerscale lawn renovation because it is hard to kill the crabgrass lawn weeds without killing the rest of your grass. 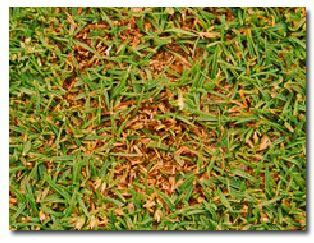 Keeping your turf healthy also goes a long way to helping it out compete the crabgrass. If you love a green lawn and you love your dog, then you already know about this one. There is a way to lessen the damage if your pet goes on the lawn. 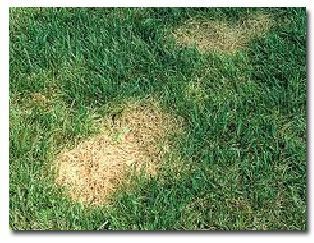 Immediately after the pet urinates on the grass, dump a bucket of water over the area to diffuse the chemicals. Nutsedge looks like grass, but it isn’t. You can tell nutsedge from your grass because it is lighter in color and it has a triangular stem shape. They thrive in waterlogged soil, and their presence often indicates drainage is poor, irrigation is too frequent, or sprinklers are leaky. Once established, however, they will tolerate normal irrigation conditions or drought. 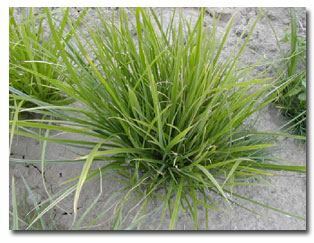 Sedge is very difficult to control and will form dense patches in your lawn if not treated. Use an herbicide such as SedgeHammer® to control this pest. You may or may not consider clover to be a pest. Naturally, anything that is not your grass variety is a pest. Clover is usually greener looking than your lawn because it takes nitrogen out of the air and create its own fertilizer. 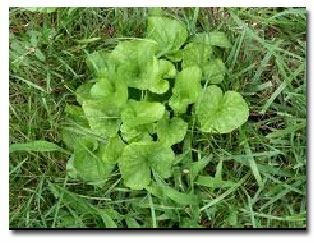 If you want to rid your lawn of clover; a natural way is to mow your lawn frequently at the correct height. If that doesn’t work out for you, you can pull them out by hand. If there are just too many you may need to use an herbicide. As always, read and follow the label directions and make sure you pick an herbicide that won’t harm your lawn!